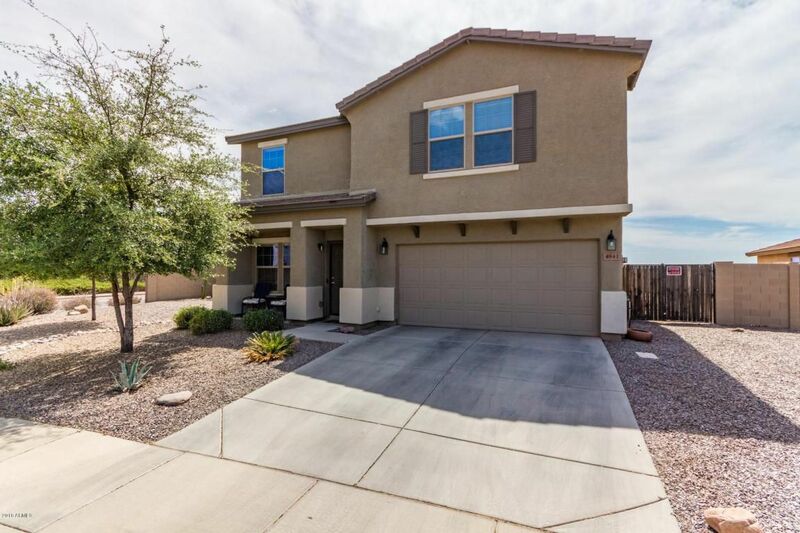 Bought and sold a Single Family home in 2018 for approximately $275K in San Tan Valley, AZ. 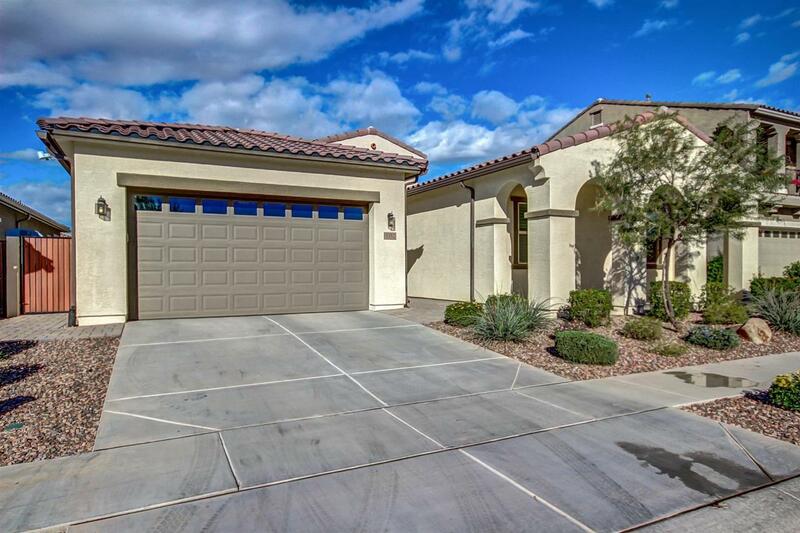 Bought and sold a Single Family home in 2017 for approximately $250K in Paradise Valley, Phoenix, AZ. She is the best. Always there to answer any questions. I can't say enough great things about her. When the mortgage guy was dragging his feet. She took charge and rectified the problem. Bought and sold a home in 2017 in Chandler, AZ. 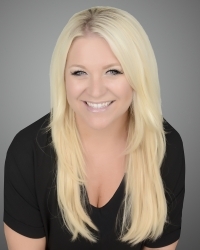 Gina has helped me buy and sell houses over the years. She always gets me top dollar for my houses and they always sell quickly. When she negotiates a purchase I always get the best deal possible. Bought and sold a Single Family home in 2017 for approximately $600K in Queen Creek, AZ. 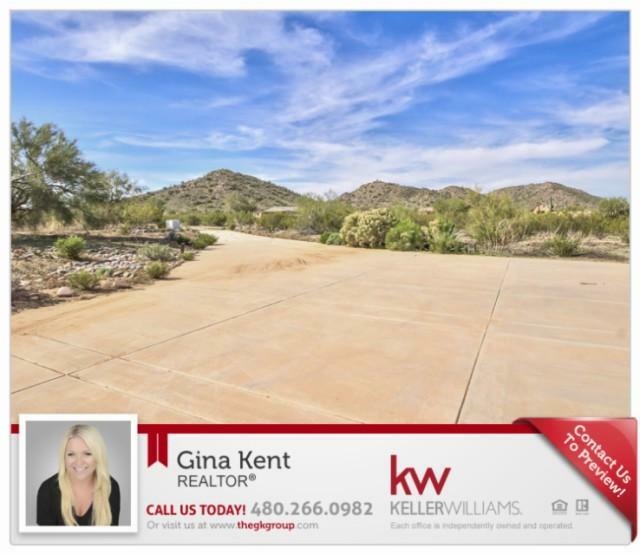 Sold a Single Family home in 2014 in Mesa, AZ. Call now at 480-266-0982 or fill out the form below as best suits your needs.